These are soft and melt-in-your-mouth peanut butter cookies made from natural peanut butter. 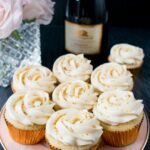 The recipe is quick and easy to make and is soooo good! Peanut butter is a favorite food and is often requested in my house. So a delicious and healthy peanut butter cookie recipe that can be ready in minutes makes me a hero in my home. These cookies are gluten-free and contain no butter or white sugar. They have a perfect balance between sweet and salty, like your old-fashioned peanut butter cookies, but much healthier and easier to make. All you do is mix the 6 simple ingredients by hand in one bowl, then scoop and bake. These cookies are full of flavor, and packed with protein and wholesome goodness. They make for a great breakfast cookie, after school treat, or snack any time of the day. So enjoy them with a tall glass of milk or your favorite cup of tea, smile, sit back, and savor the moment. These are soft and melt-in-your-mouth peanut butter cookies made from natural peanut butter. In a medium bowl, toss together the sugar, baking soda and salt. Add the peanut butter, egg and honey. Stir until combined. 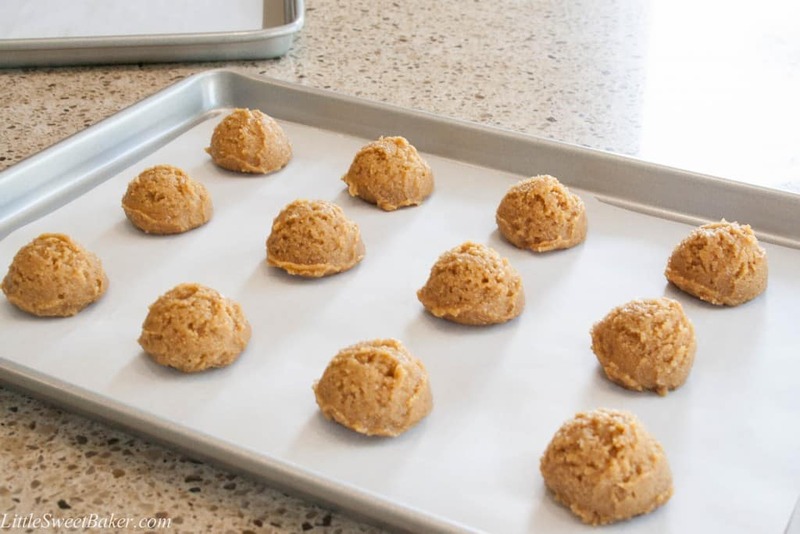 Using a medium cookie scoop or tablespoons, drop 16 cookie batter mounds onto the prepared baking sheets. Bake for about 8-10 minutes or until the edges are lightly browned. Cookies will be soft. Let cool for 10 minutes on baking sheets. I just made these and they are wonderful! Great peanutty flavor! I used organic coconut palm sugar (it’s supposed to have a lower glycemic index than regular sugar), but cut it down to half a cup. I added 2 tbsp ground flax meal and 1/2 tbsp whole grain whole wheat flour. I found 8 to 9 minutes was sufficient in my gas oven. 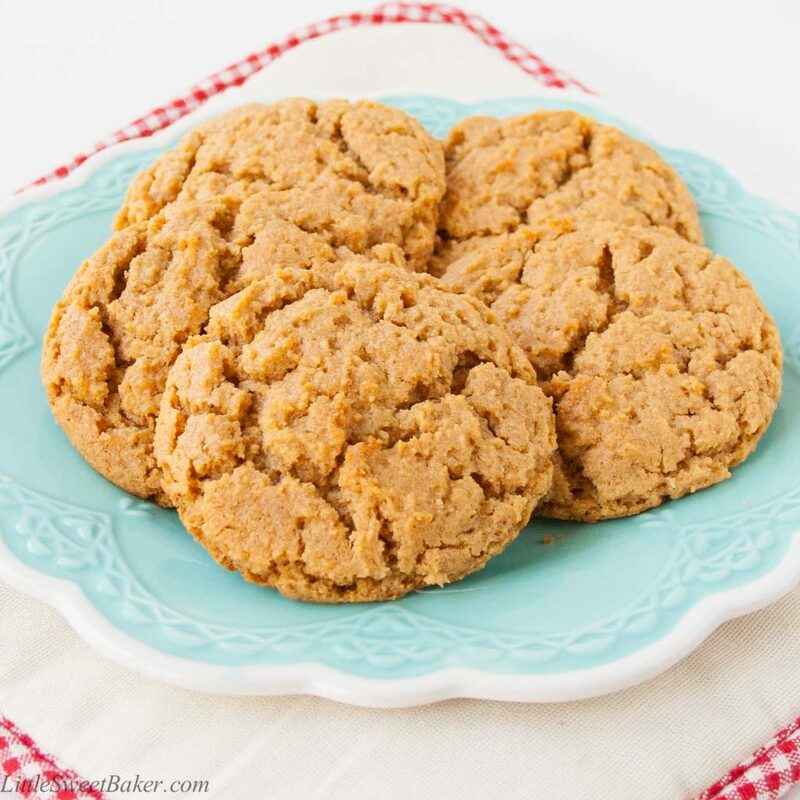 This is my new go to recipe for peanut butter cookies….thank you! You’re very welcome Jane, and thank you for your great feedback! Love these and have made them numerous times! To cut back on the crumble factor I add 1 Tbsp. flour and 1 Tbsp. milled flaxseed. They come out chewy and not crumbly and they really are delicious! Such a quick recipe to whip together! Thank you for kind words and for sharing your great tip on making them less crumbly – much appreciated! Great & delicious & simple recipe. I reduced the sugar a bit as they were a little too sweet for my taste. For those wondering about baking times, it really depends on the quality of your baking pan. Mine would burn at 9mins on a thin older pan, but are totally fine for even longer than 10minutes on a higher quality bake pan (I now have a nordicware). Questions…any tips for making them slightly less crumbly? What exactly is the purpose of the baking soda? thanks! Thank you for your kind feedback and star rating. The baking soda helps the cookies spread out a bit when baking and prevents them from being too dense. As for making the cookies less crumbly, my only guess would be maybe try adding some flour so the cookies hold together more. Perhaps replacing the amount of sugar you reduced with flour and see of that changes the texture for you? Sorry I couldn’t be more help.